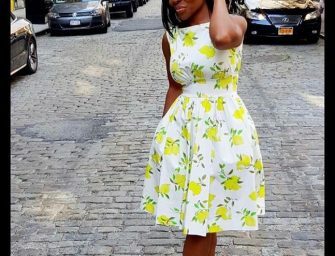 Are you ready to add some fire to your media career? Then meet me in sunny Miami, Florida for the Flourish Media Conference in February! I’ll be speaking! Register today! I can’t wait to see you there! 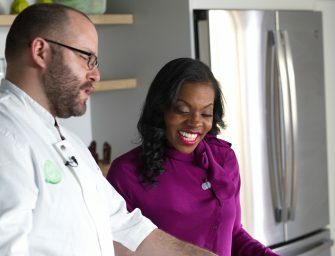 Kristen L. Pope announces Stop & Shop and Hello Fresh’s MAJOR partnership on FB LIVE with Chef Nate in a cooking segment! Hello Fresh meal kits can now be found are in Stop & Shop deli sections! Check out this live cooking segment to get tips on how to make the Mediterranean chicken meal! Season 2 of the Positive Controversy is here! The much-anticipated talk show is back. 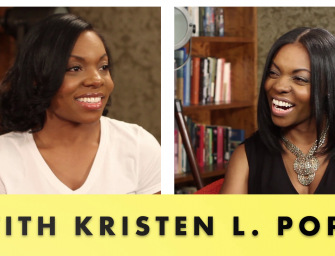 Loaded with extraordinary guests and great topics, led by our fearless host, Kristen L. Pope! Get a sneak peek at our yummy sizzle and get ready for a smoking hot season! They say life is short, but in reality, it’s the longest thing we’ll ever do. Remember that good things usually take time. Be patient. 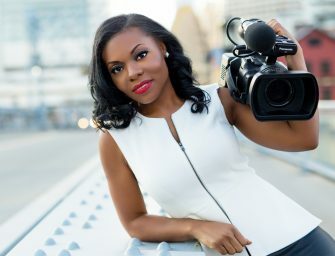 In this video interview Media Maven’s Christina Nicholson interviews Award-Journalist Kristen L. Pope about how she leverages her traditional media experience into a successful non-traditional media career. 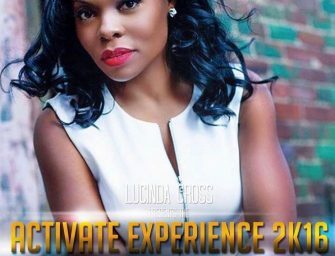 Award-Winning Journalist Kristen L. Pope joins the media panel at the highly anticipated Activate Experience 2016! This year, the gathering takes place at the historic Howard Theater in Washington, D.C. 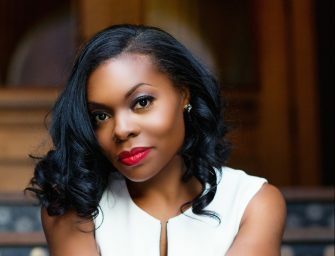 Award-Winning journalist and Host of The Positive Controversy Kristen Pope had a yummy chat with Award-Winning blog “Blushing Black.” Appropriately titled “Hustle Honey,” Kristen shares her journey through media and entrepreneurship. See the description and a link to the full article inside! 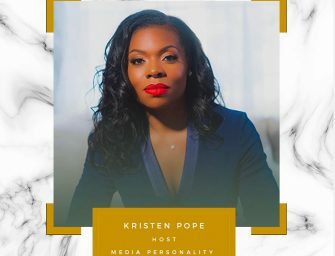 Entrepreneur Kristen Pope had the awesome pleasure of being a featured guest on her favorite podcast, “The Great Girlfriends.” In this episode Kristen shares her journey of Faith + Entrepreneurship. Check out the description of this episode inside! 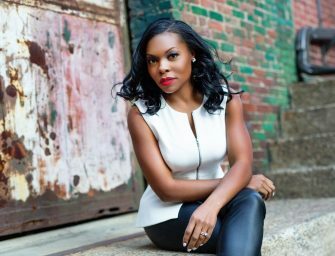 “The Positive Controversy with Kristen Pope” signs TV Distribution Deal! Guess who’s coming to TV?! 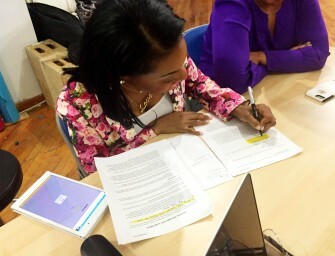 “The Positive Controversy with Kristen Pope!” This week, we signed our first major TV/Video on Demand/Live Streaming Deal!! 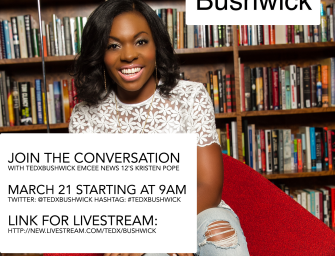 Kristen L. Pope to Emcee TEDxBushwick! Themed: Translating Transformation, this specially curated event will bring 18 diverse speakers and performers together on one stage to share ideas and rediscover one another in a new way.